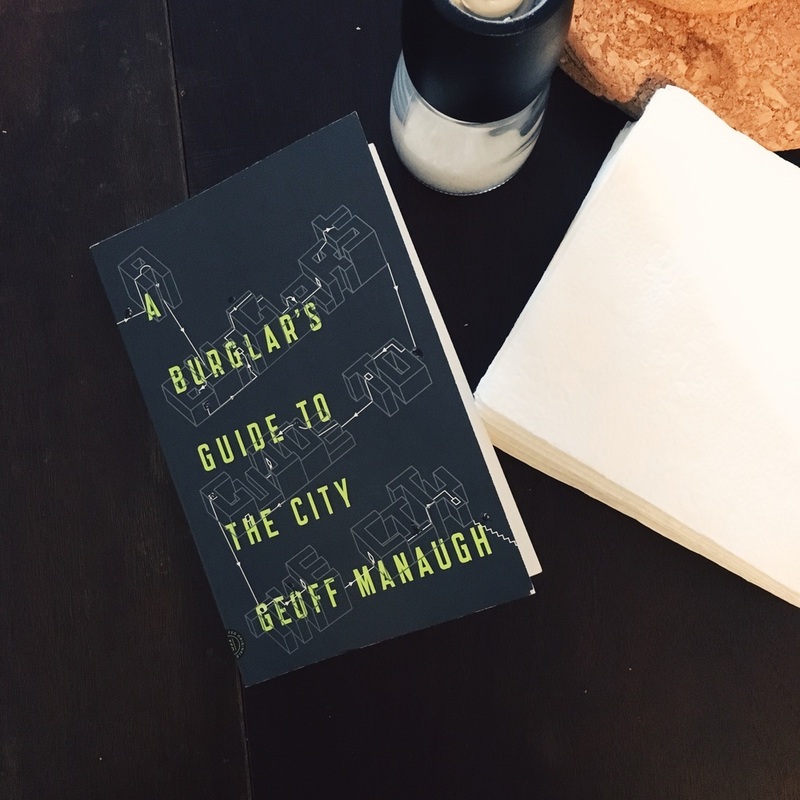 I recently finished reading A Burglar's Guide To The City by Geoff Manaugh. It is probably one of the best books I've read this year so far. At the core of the book is a realization that not everything we see is as it seems by appearance. Sometimes there are hidden walls, objects that could be "ladders", and hiding places right in plain sight that burglar's use to commit crimes. I'm no burglar, but some of the things in this book really remind me of myself and how I tend to look at urban environments around me. It's those little details that I'm fascinated by and apparently, those little details on building facades also just so happen to lend nicely to theft. Go figure. Geoff Manaugh gives a ton of examples of successful and unsuccessful burglars, many of whom could easily have been a separate book by themselves. If you want to a peek into the life of a burglar and the oddities that surround the definition of architectural space, this is a great intersection of the two fields.